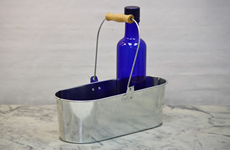 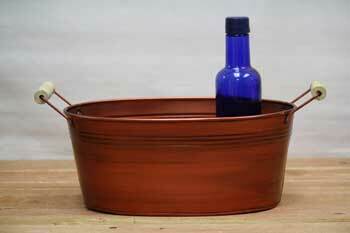 Largest selection of affordable, rugged oval tubs and troughs that will last for a lifetime of heavy duty use. 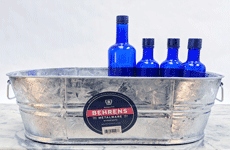 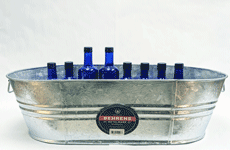 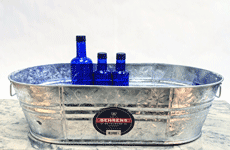 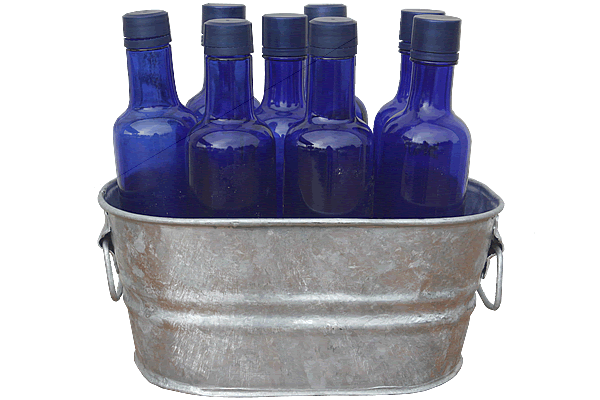 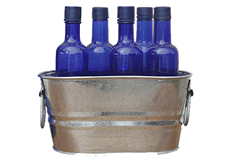 Oval galvanized tubs have thousands of uses. 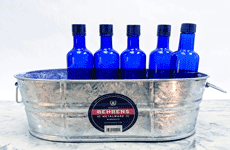 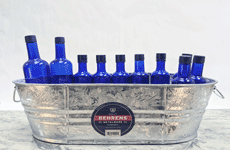 Use them to chill drinks, wash your dog, decorate your home, or complete chores. 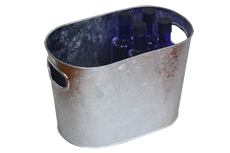 Our line of galvanized oval steel tubs feature a hot-dipped galvanized finish for corrosion-resistance and durability. 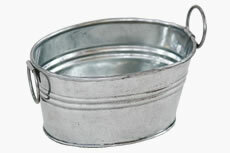 Design both country and city landscapes with large oval galvanized tubs and classic antique metal wash tubs. 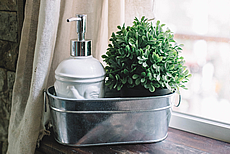 Classic metal basin styles will satisfy any chore or decor. 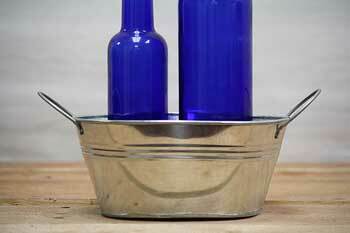 Learn more: How Long Does Galvanized Steel Last? 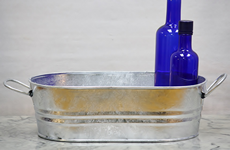 Jump below to view all oval metal tubs available. 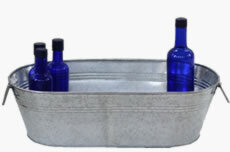 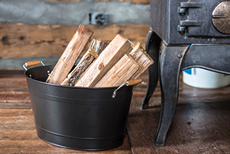 Galvanized tubs for old time baths, washing pigs, DIY outside games, thoughtful gift tubs, festive celebrations, seasonal porch decorations, kid room organization, getting crafty, making rustic table centerpieces, or as unintentional barn decorations. 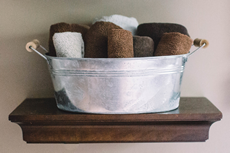 This line of old-fashioned galvanized wash tubs was carefully hand-picked for beauty and function by our small team in Virginia. 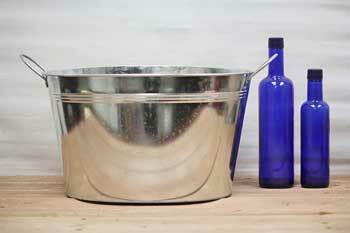 * Galvanized steel is steel with a layer or portion of zinc coating applied that prevents rusting. 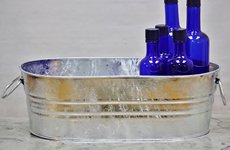 Learn more about galvanized metal here. 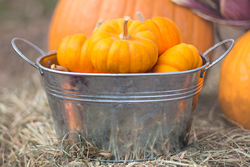 Powder painted steel is a durable and corrosion resistant finish, but with a shorter life cycle than hot-dip galvanized steel when exposed to weather. 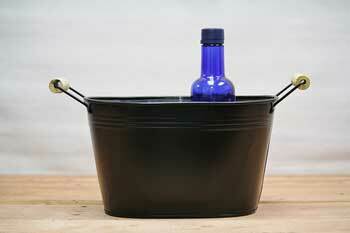 Clean with water, a nonabrasive soap and a cloth - rinse off any residue. 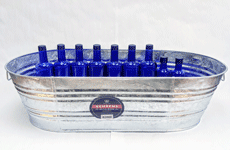 Air dry or towel off for a streak free shine.